The nation's centenarian population hit a record-high of 69,785 as of September, with women accounting for 88.1 percent of the total, amid medical advances and greater health consciousness, the health ministry said Friday. "We will continue to make efforts so that (the elderly) can stay healthy for a longer period of time," said an official at the health ministry. The tally is an estimate, based on resident registry data, ahead of this year's Respect for the Aged Day holiday on Monday. 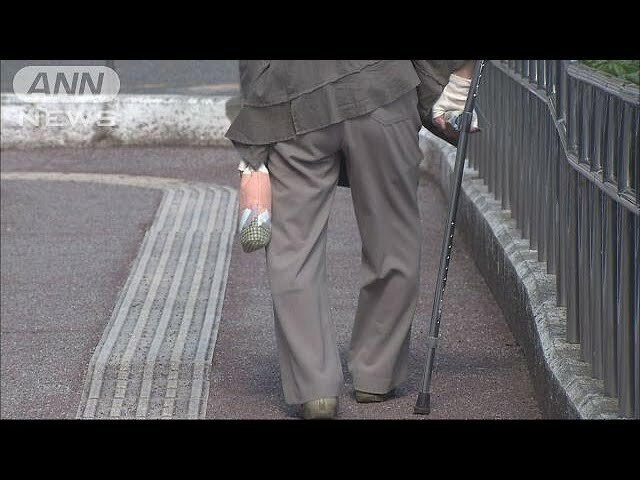 The number of male centenarians stood at 8,331, up 139 from a year earlier - former Prime Minister Yasuhiro Nakasone, who turned 100 in May, is one of them - while female centenarians numbered 61,454, up 1,875. In the year through March next year, up to 32,241 people could reach 100, up 144 from the previous year. Kane Tanaka, 115, from the city of Fukuoka, is the country's oldest living woman. The oldest man is Masazo Nonaka, a 113-year-old resident of Ashoro in Hokkaido. He was recognized by the Guinness World Records as the world's oldest living man in April.